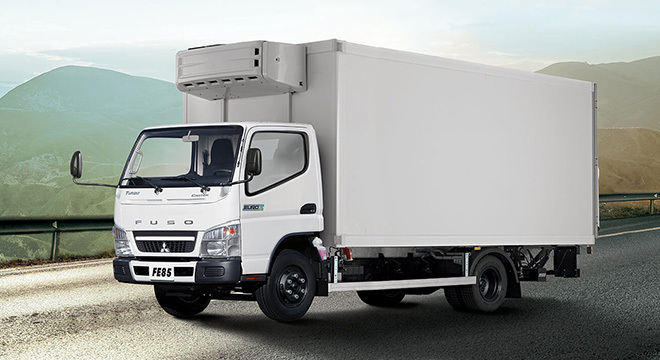 Great for small to medium businesses in the Philippines, the Fuso Canter truck can carry your products to and from your facility with ease and convenience. Now on its seventh generation, it is available in three variants: the four-wheeler, 10-foot FE71; the six-wheeler, 16-foot FE84; and the six-wheeler, 18-foot FE85. 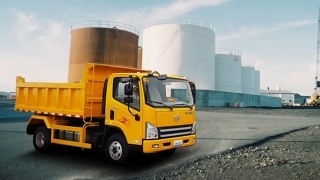 Your logistic needs are covered up by the truck's versatile payload capacity of up to 5,590 kg (six-wheeler FE85). 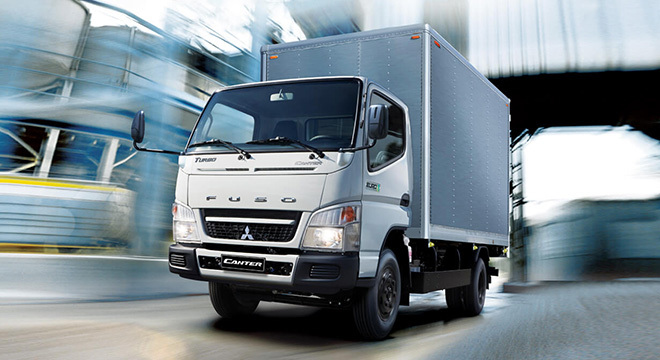 For maximum reinforced safety, the Fuso Canter features the Realized Impact Safety Evolution (RISE) cab and chassis structure. 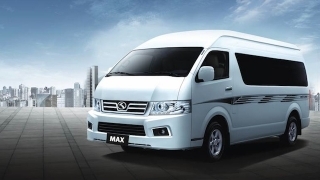 On the other hand, occupant comfort is supported by the ergonomic arrangement of switches and levers inside the cabin, specifically designed to give the driver easy access and operations on the controls. Multiple functions are also integrated with a multifunction switch lever for more driver's convenience. 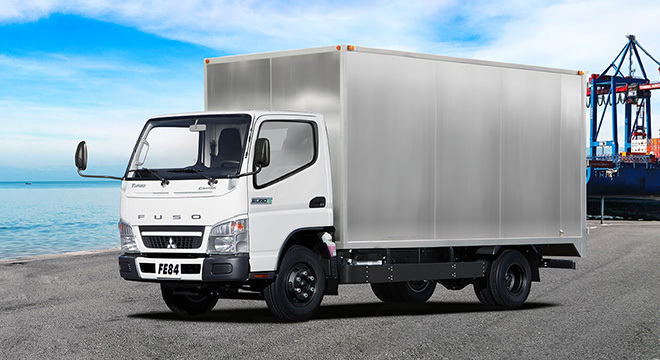 For performance, the Fuso Canter FE71 is powered by 4M42-3AT2 diesel engine, while the six-wheeler FE84 has a 4M42-3AT2. 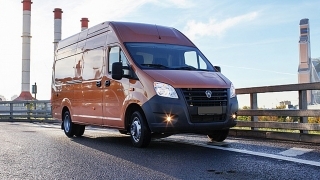 The FE85, on the other hand, has a 4M50-5AT5 diesel power plant – all equipped with turbocharged intercooler and Euro IV-compliant.